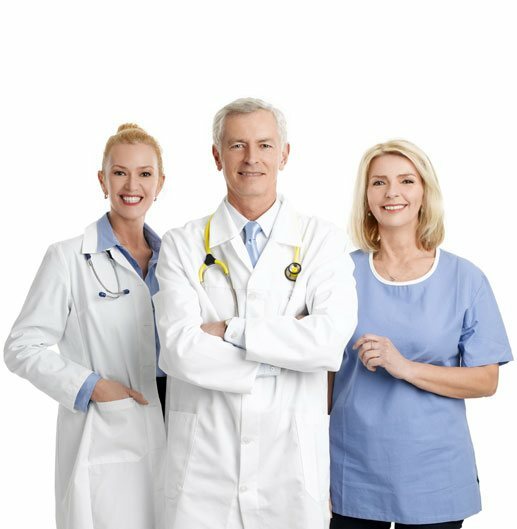 Are Testosterone Injections Covered By Insurance? It is possible that some of your testosterone treatment could be covered by medical insurance, however, this is not our usual experience. 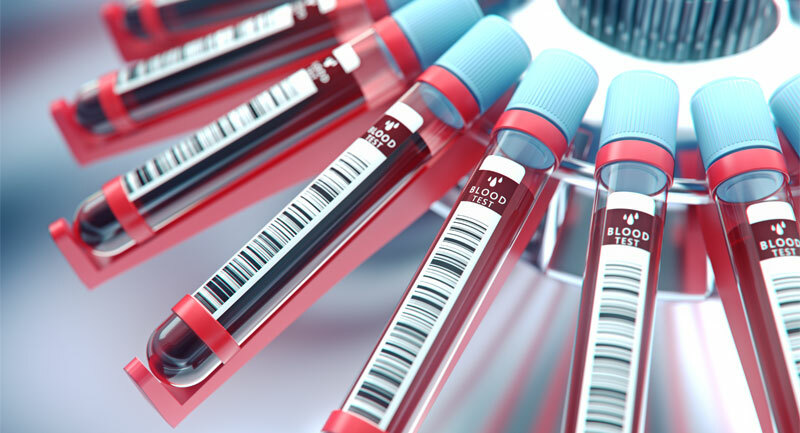 The lab work involved to receive a diagnosis of low testosterone involves a relatively simple blood test. Even if you do not have insurance, or insurance denies your claim, there may be ways we can help you to lower the costs of your testosterone injections. 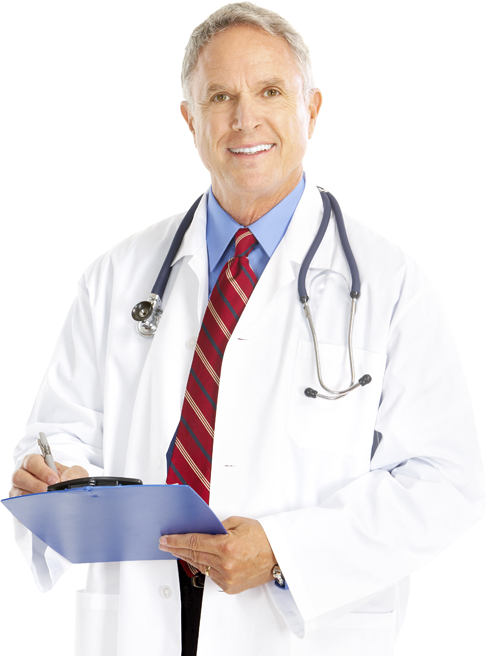 Testosterone injections are prescribed for men and women who are found to have low testosterone. While both men and women can have low testosterone, testosterone injections are usually prescribed for men who are experiencing the problems of declining testosterone levels as they grow older. 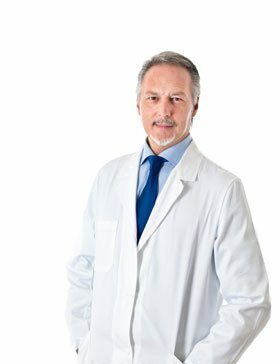 When testosterone injections are prescribed for age related testosterone loss, will they be covered by insurance? Whether or not your health insurance will provide coverage for testosterone injections depends on a few factors. First and foremost, it depends on your particular health insurance provider. 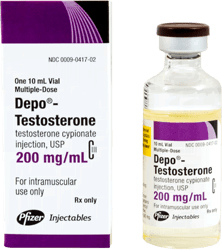 We will provide some general information on these pages about insurance coverage for testosterone injections, but it is always best to check with your insurer to be sure if you have coverage for testosterone injections under your particular health insurance policy. In order to bring your hormones into their proper balance, your testosterone injections will be titrated. 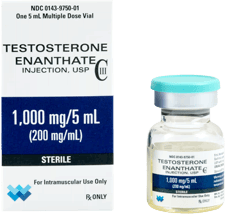 Titration is the process of starting you out on the lowest possible effective dose of testosterone, and slowly increasing the dosage of your testosterone injections over the course of your therapy. Again, depending on your particular health insurance plan, you may be covered for some, or all of your testosterone therapy. Some insurance companies will pay for everything involved with your testosterone therapy. Others may only provide insurance coverage for your prescription for testosterone injections. If you do not have prescription drug coverage, you may still have coverage for your testosterone lab tests, or your doctor’s visits. 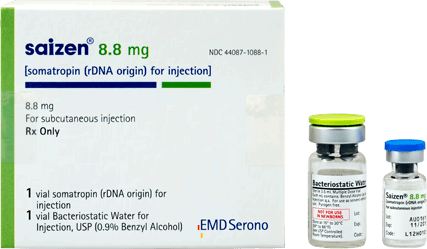 However, if you are going to receive any kind of insurance coverage for testosterone therapy, it all has to begin with a legitimate diagnosis of low testosterone. 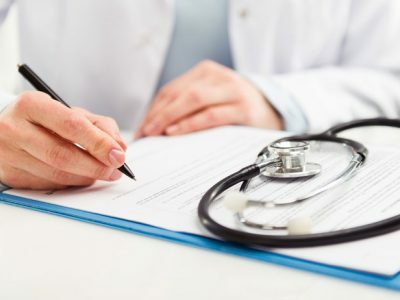 As long as you have received a legitimate diagnosis of low testosterone from a licensed physician and a legal prescription for testosterone therapy, many health insurance companies do provide coverage for testosterone treatments, including testosterone injections. Even if your insurance company only pays for the costs of your lab work and doctor’s visits, that alone, can help to make the cost of your testosterone injections more affordable. The lab work involved to receive a diagnosis of low testosterone involves a relatively simple blood test. A small amount of blood is removed, and will be tested for the level of available testosterone. 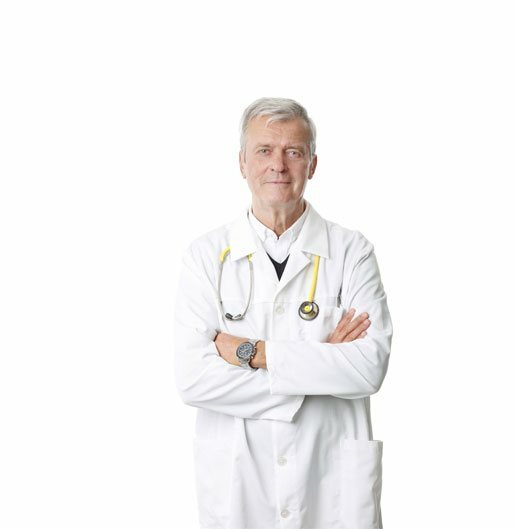 Unless you have been instructed otherwise by your physician, there are no special advance preparations you have to do before being tested for low testosterone. 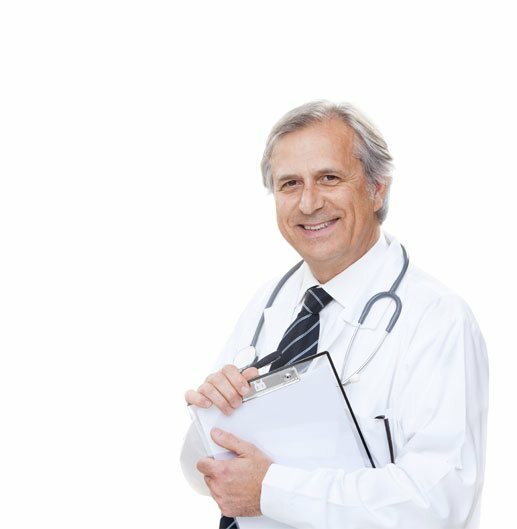 If you are found to be out of the normal range for your weight and age, and if you have been experiencing the symptoms of low testosterone, you will likely be issued a prescription for testosterone replacement therapy. 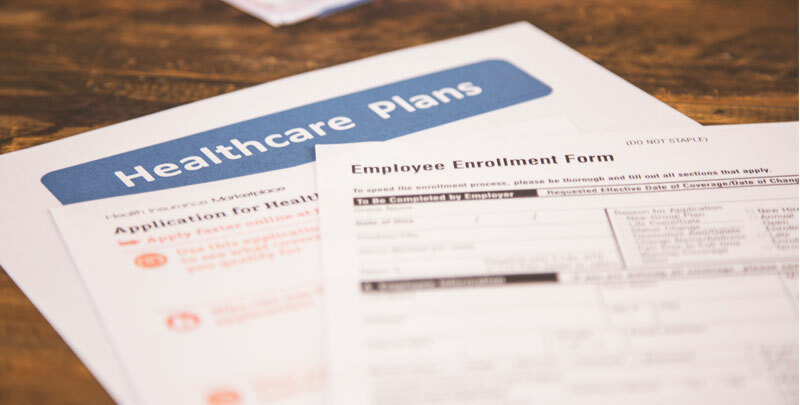 Please note that even if your healthcare plan provides some insurance coverage for testosterone therapy, you still may have a deductible, or co-pay to deal with. Again it is best that you check with your particular insurance company, before making an assumptions about coverage for testosterone injections. For those with health insurance, we try to keep our fees within the range that we know most major insurance companies will pay for testosterone therapy. If you submit a claim to your insurance company for your testosterone injections, and it is denied, we, and often the pharmaceutical company of the prescribed medication, will advocate on your behalf, and try to reverse that decision. 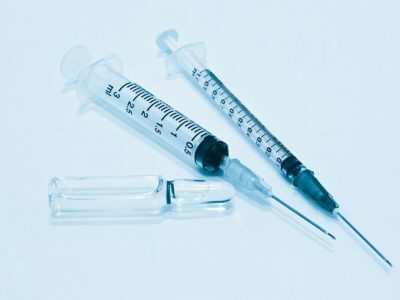 What Is Included in the Cost of Testosterone Injections? The overall cost of testosterone therapy is not based only on the cost of your actual testosterone injections. Your monthly testosterone program will require lab work, regular follow-up visits, and since all of our hormone replacement programs are customized, maybe some additional prescriptions for other hormones, medications, or dietary supplements. 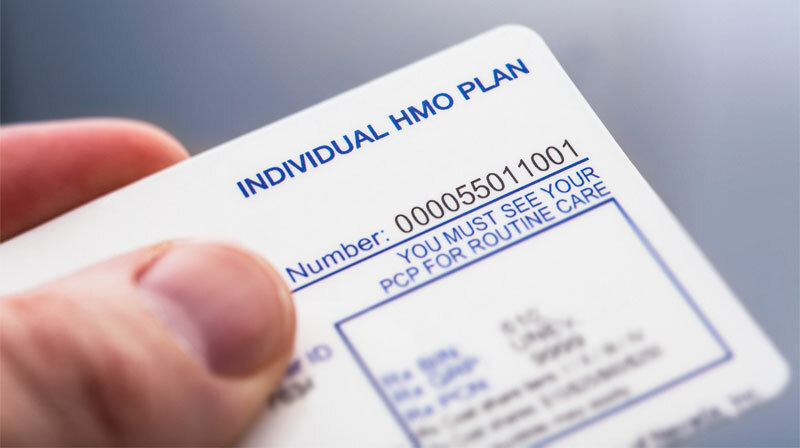 If you do not have insurance coverage for every part of your overall hormone replacement program, you may be covered for some aspects of your therapy, which, in effect, can lower the cost of your testosterone injections. But, what if you do not have medical insurance, or your health insurer has said they definitely will not pay for testosterone therapy? Are there ways you can reduce the cost of testosterone injections? 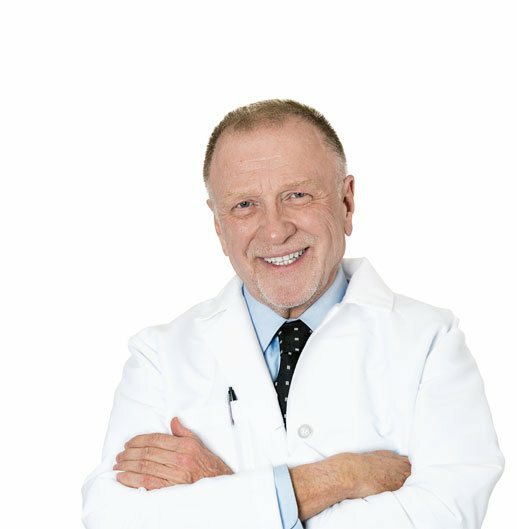 Can I Lower the Cost of Testosterone Injections? Even if you do not have insurance, there may be ways to help lower the costs of your testosterone injections. 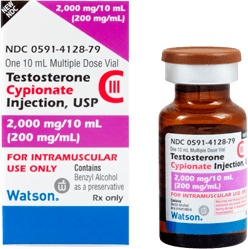 Many of the major brands of testosterone provide discounts for men without insurance who have been prescribed testosterone injections. Beyond that, if you have to self-pay for your testosterone injections, as with any kind of prescription medication, it pays to shop around. The price of filling a prescription for testosterone injections does vary from pharmacy to pharmacy. You may be able to save a significant amount of money by filling your prescription for testosterone injections online. However, you still must have a legitimate prescription to buy testosterone injections online. 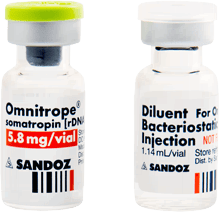 Any website that permits you to purchase testosterone products without a doctor’s prescription, is operating illegally, and should be avoided. 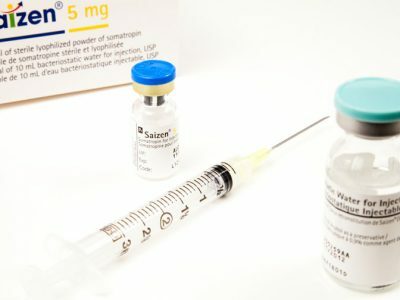 Purchasing testosterone injections online without a doctor’s prescription, is not only breaking the law, it could be dangerous to your health. 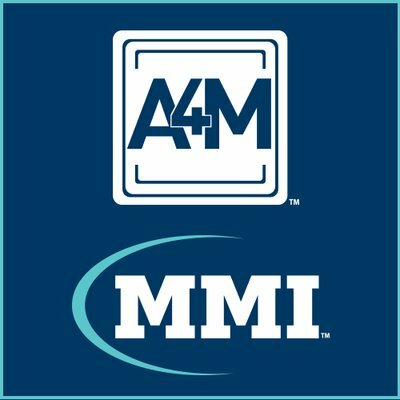 Finally, we believe that no man should be denied the many life-changing benefits of testosterone injections, because they do not have medical insurance. 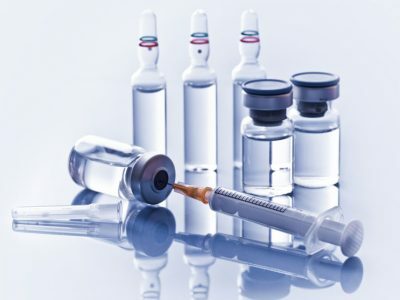 While you should not base your decision on who you get your testosterone injections from on their price, you will find that our fees for testosterone injections are fair and competitive for the level of care you will receive as a Kingsberg patient. Depending on your diagnosis, your symptoms, and lifestyle, the cost of testosterone injections will vary from patient to patient. However, we pledge to work with you to try to make the cost of your testosterone injections as affordable as possible for your means. 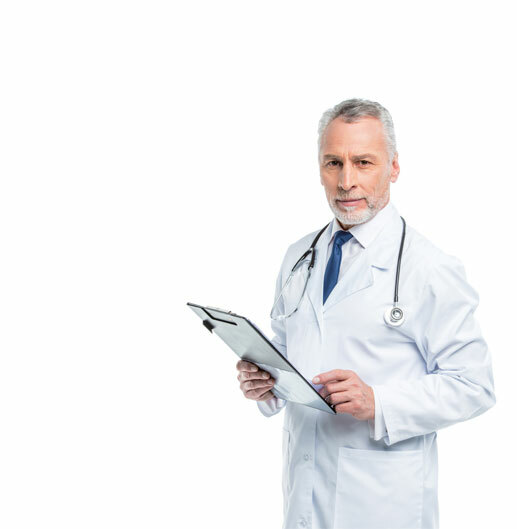 We will help you in finding the lowest cost available to have your testosterone prescription filled, and do everything else that we can to keep your monthly costs of testosterone treatment down. In the event that we cannot bring the cost of testosterone therapy down to a level that is within your budget, we may recommend one of our lesser expensive hormone therapies. Even if you do not have insurance, there may be ways to help lower the costs of your testosterone injections.